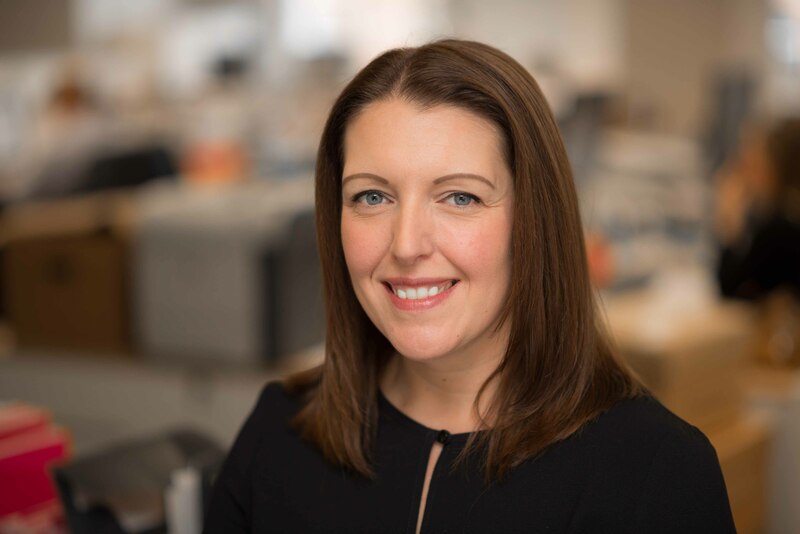 Tammy joined the Allsop Insolvency team in April 2009 having qualified as a chartered surveyor a year prior at Knight Frank. Tammy was promoted to Associate in 2013 and is a qualified Fixed Charge Receiver. She has worked with most of the major banks including RBS and Lloyds Banking Group.